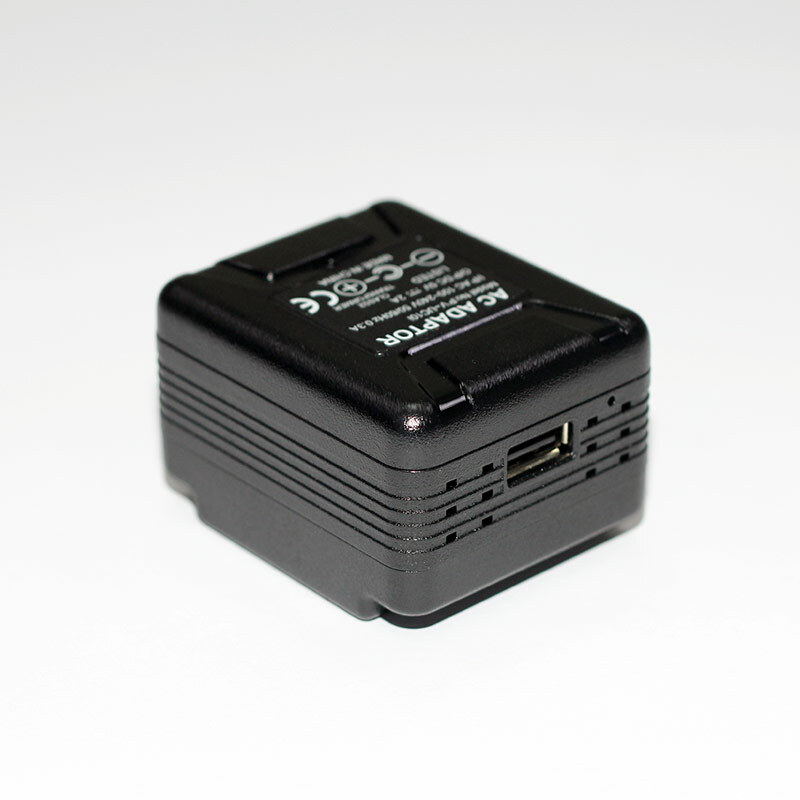 USB Charger DVR with Wi-Fi! Watch live view video on your phone! Built-in Wi-Fi allows you to control, view, and download video from your smartphone. 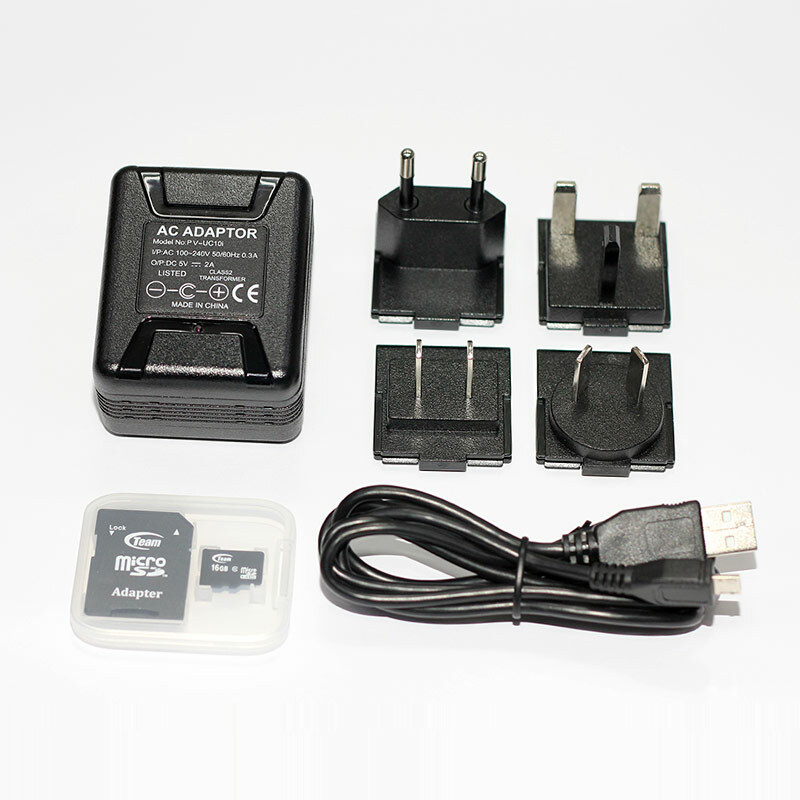 Multi-nation USB charger for US/UK/EU/Australia plugs. 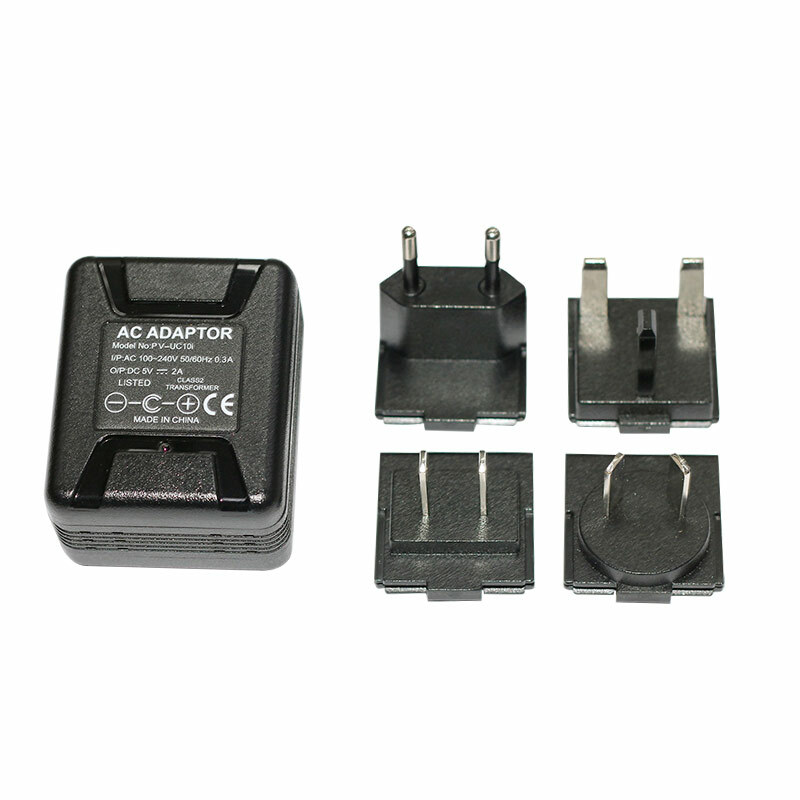 Appears as a normal USB charger with a 2MP camera that blends well in the environment. Actually functions as a 5V 1A power charge. Motion detection allows for recording only when something happens. Over-write function; hassle free for changing the memory card.